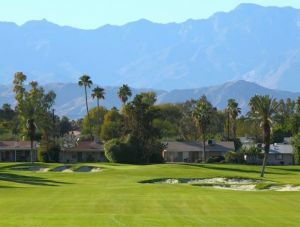 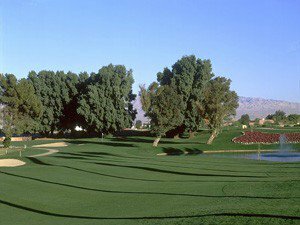 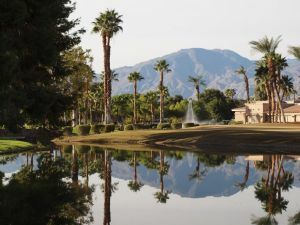 This 6,771 yard player friendly layout has become well-known for its perfectly manicured conditions, greens that are a “Perfect 10”, and a brand new clubhouse offering great views of the desert. 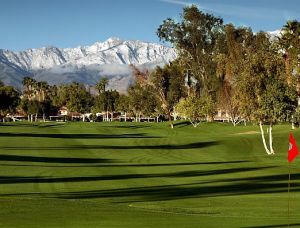 One must come play the course and experience the clubhouse views of the course and mountains along with our country club service to become a believer. 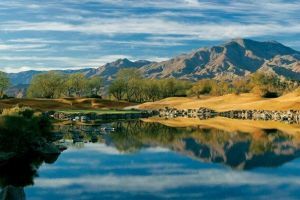 Indian Springs Golf Club is not yet in our pool of Golf Courses for orders.